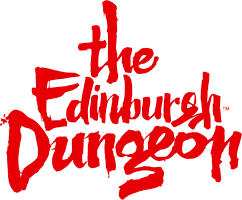 Do you offer entry into The Edinburgh Dungeon and a meal at Hard Rock Cafe? How does the SEA LIFE Combi Ticket work? How far is SEA LIFE Loch Lomond from the Edinburgh Dungeon? How long will I have to use my SEA LIFE Combi tickets? Do I get priority entry with my SEA LIFE Combi Ticket? After your visit to the Edinburgh Dungeon you have up to 3 months to visit SEA LIFE Loch Lomond. Please keep your tickets in a safe place as these will be required for entry into SEA LIFE Loch Lomond.